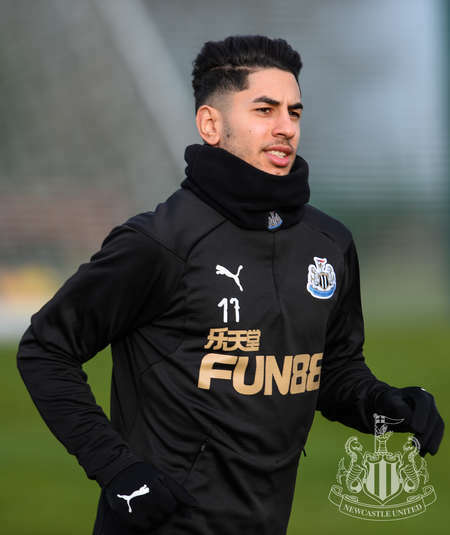 New signing Miguel Almirón trained with his teammates for the first time on Wednesday afternoon as Newcastle United returned to their Benton base following a short break. 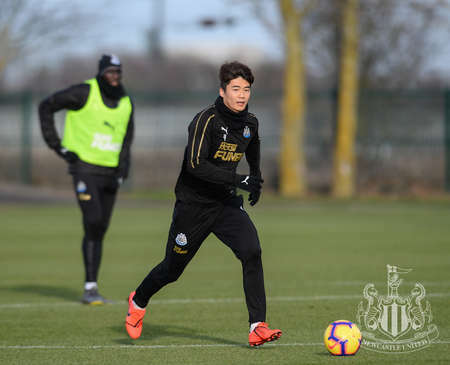 Also taking part were Ki Sung-yueng and Yoshinori Muto. 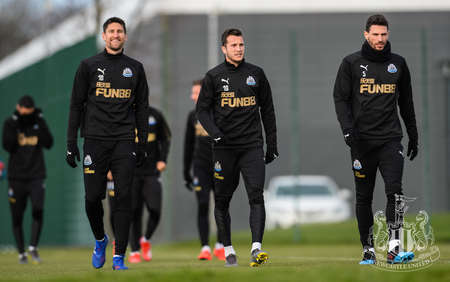 Both players have recently got back from the Asian Cup in the United Arab Emirates, where Muto’s Japan lost in the final to 2022 World Cup hosts Qatar. 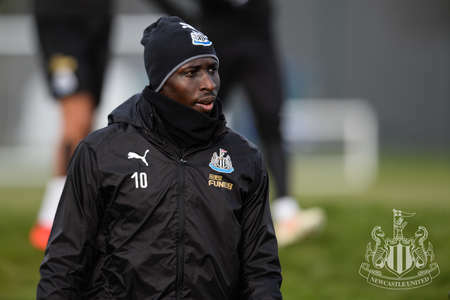 Ki played the first two games of the tournament for South Korea before making his way back to Tyneside because of an injury, and has since announced his international retirement. 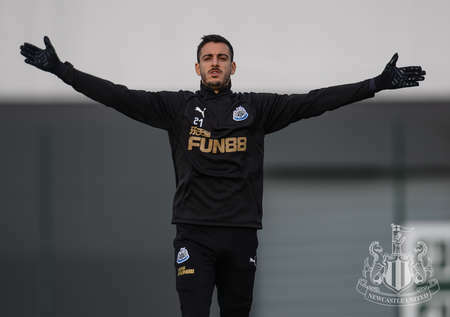 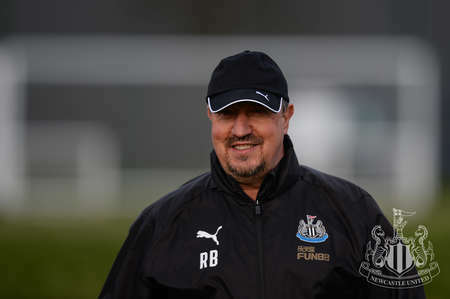 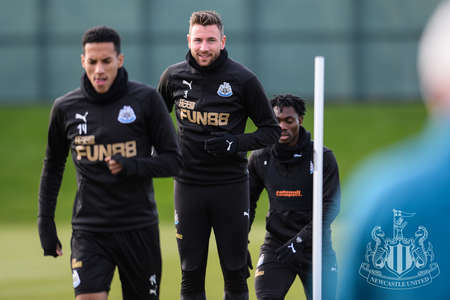 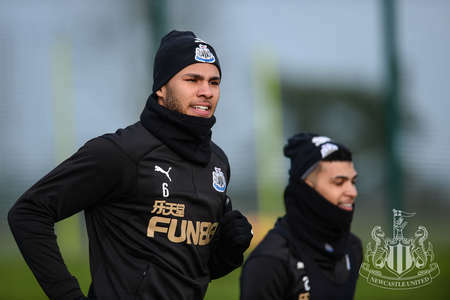 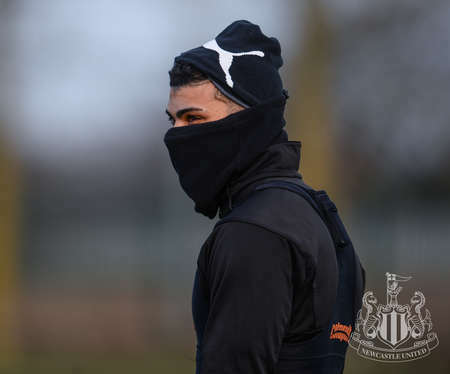 Rafa Benítez’s side return to Premier League action against Wolverhampton Wanderers on Monday evening, and Club Photographer Serena Taylor brought nufc.co.uk this exclusive selection of pictures as the Magpies gear up for their trip to the West Midlands.